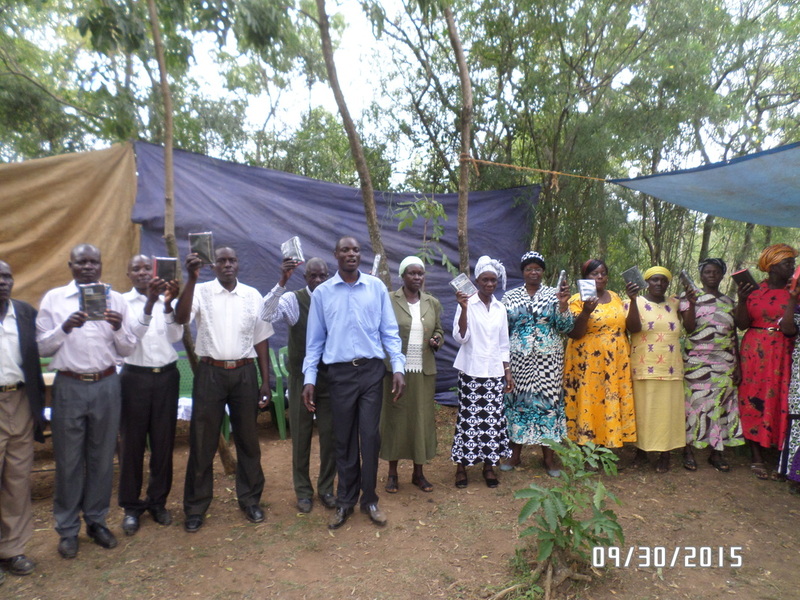 Pastor Julius, Pastor John and I had the privilege of leading several Inner Healing conferences this year. 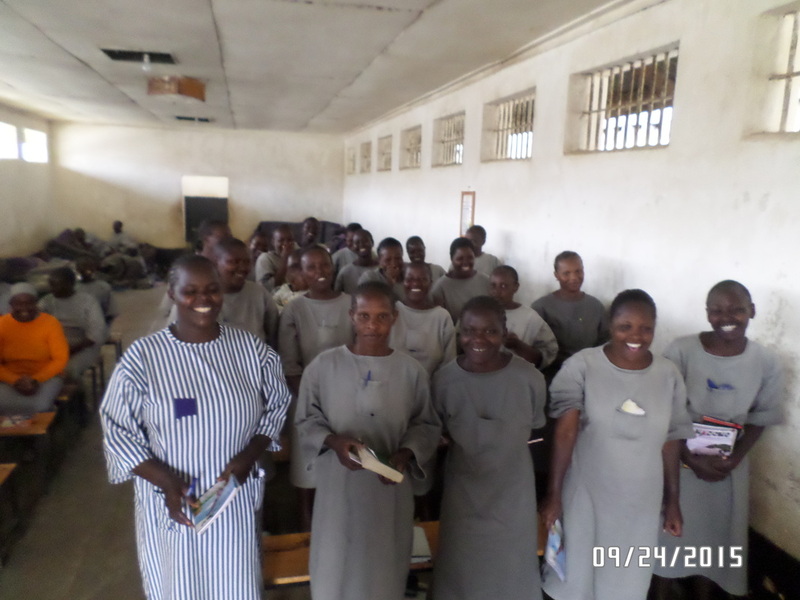 We returned to Nakuru men's and women's prison, where we have made so many personal relationships with staff and inmates. Such a blessing to be able to enter the prison and interact with everyone. 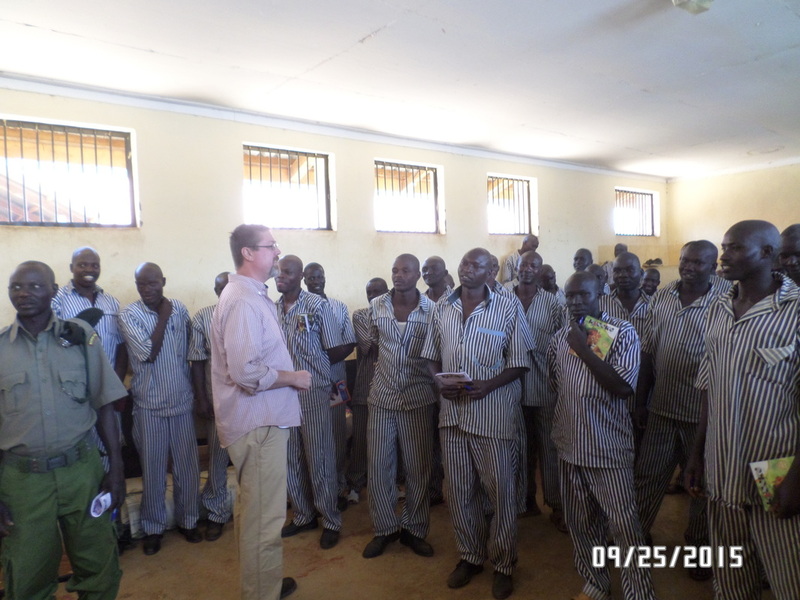 The Inner Healing conferences were successful and we got to hand out Swahili Bibles, Gospel tracts, soap and food to the inmates as well as a powerful lesson and prayer service on forgiveness. 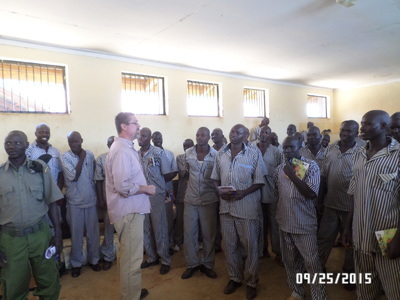 We also recently learned that one of the inmates has been released and returned back to his family and village. 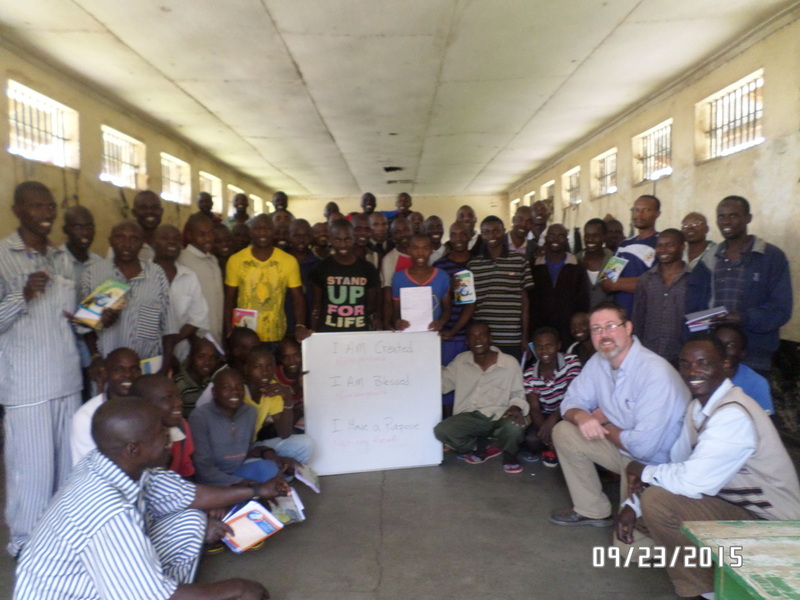 Amos attended our first Inner Healing Conference and helped facilitate others. 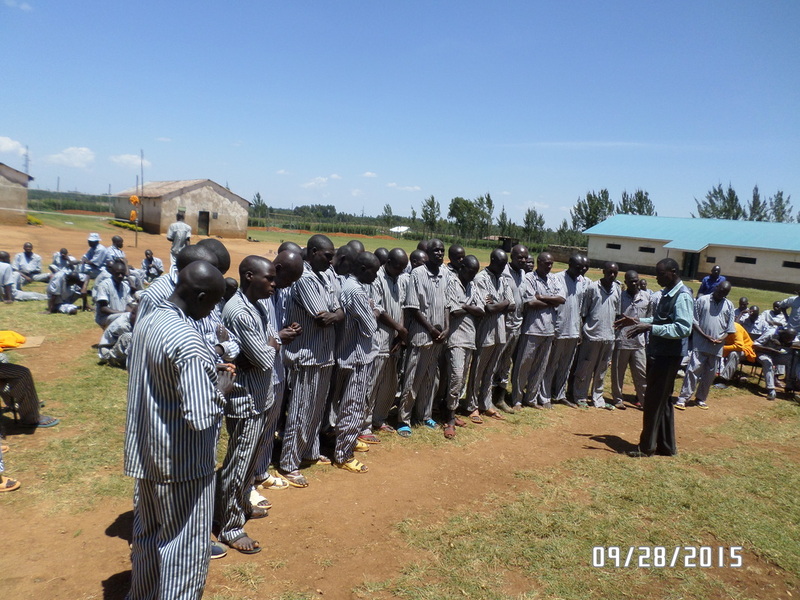 He had shown a complete turn around in his life while at Nakuru, showing spiritual leadership with staff and inmates. 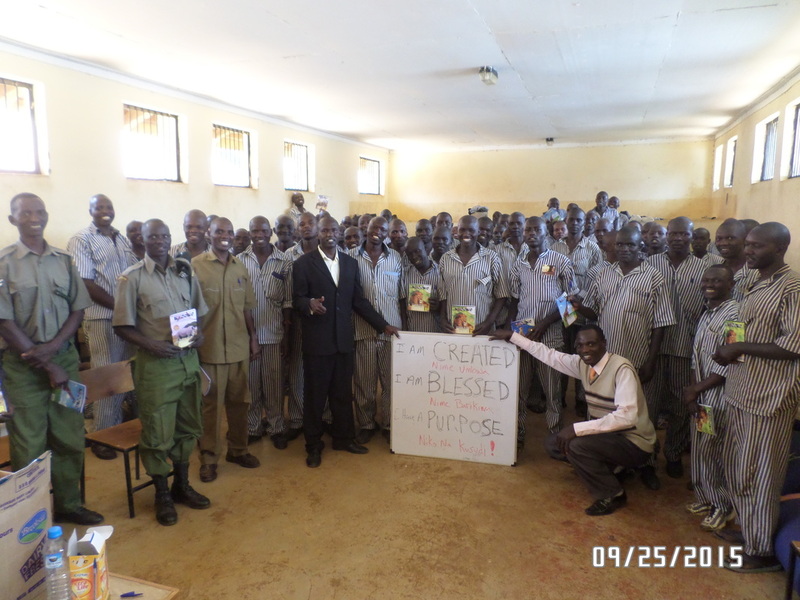 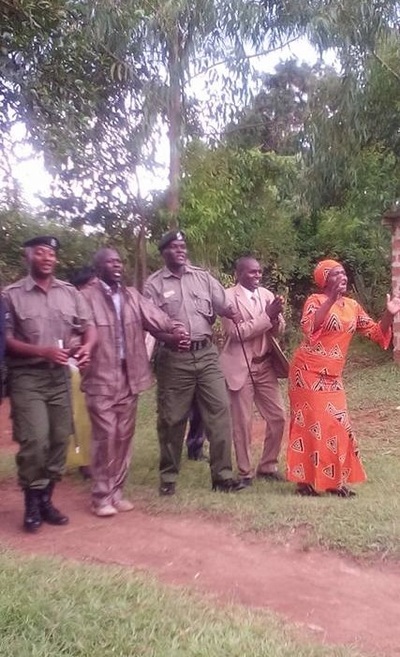 The Prison Chaplain and other staff members escorted him back to his village and released him to a healthy relationship with his family and community. God is so good. We also got to have conferences in several prisons that we have visited but not held conferences. Kabarnet, Tambach and Ngeria welcomed us back and we had the joy of sharing with the men there. 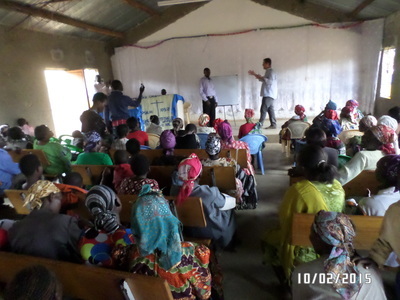 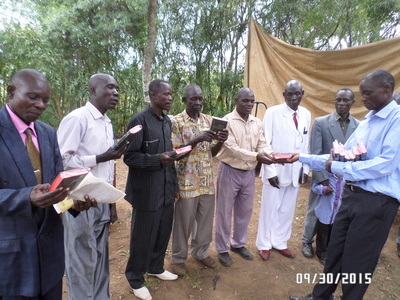 There were many salvations and Pastors Julius and John continue to disciple men and staff. 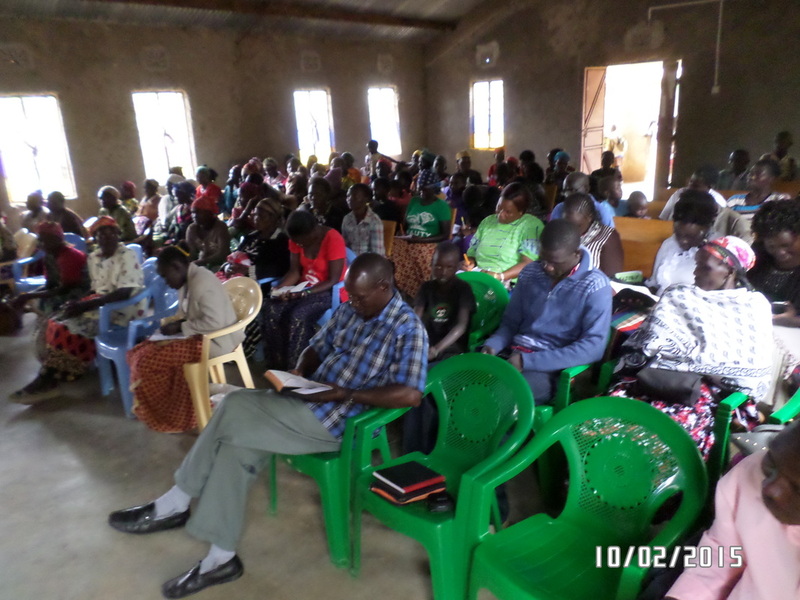 We got to visit two new communities this year: Hakati, near Lake Victoria, and Churo in East Pokot. 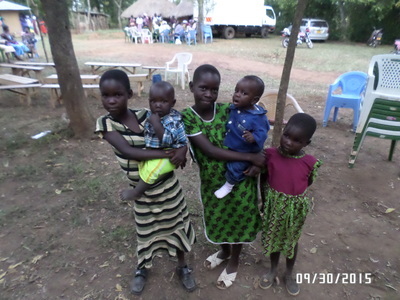 Hakati is Julius's home village and Churo is John's home village. 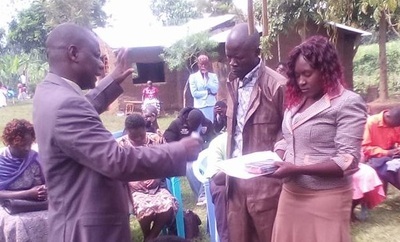 In both communities we got to announce the formation of Glory Shiners Ministry in Kenya, share our vision, hold conferences, go on prayer walks/home visits and distribute food, clothing and Bibles. It was really amazing to hear testimonies of how the gospel reached these communities and to see and be a part of that fruit. In both communities we encouraged others and were encouraged. It was a true example of how the Body of Christ works and moves. 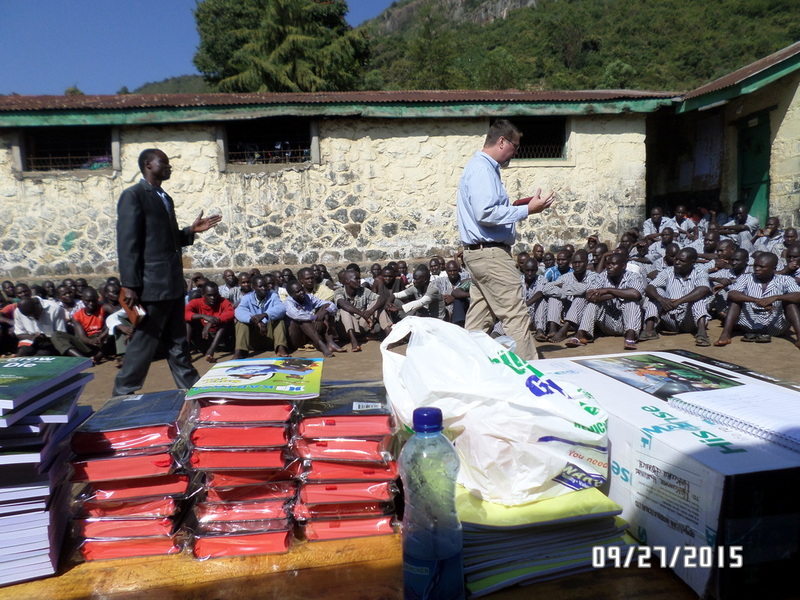 While going on a prayer walk in East Pokot, Julius and I had visited a few homes and were drawing a crowd of curious kids. The kids realized we were praying with people and they led us to a woman laying in the bush. She seemed very disorientated and had a gash with stitches on her head. 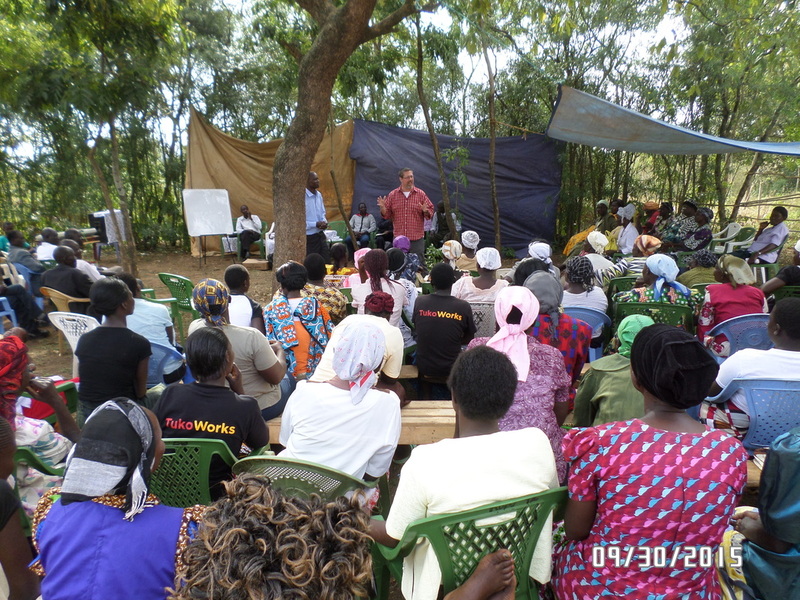 We prayed and talked with her and found out her husband is an alcoholic and very abusive. As we were talking with her her husband appeared. We walked with both of them to their home and shared the gospel with them. 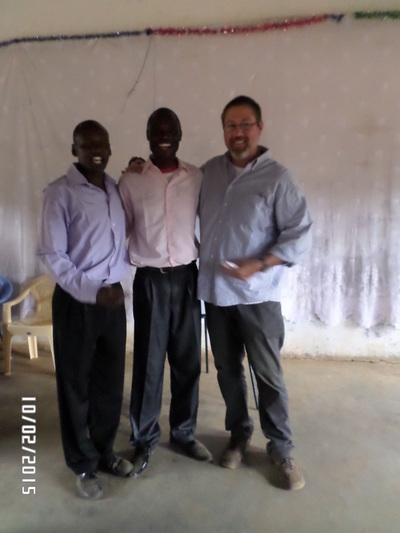 They both accepted Christ! They agreed to attend church and follow up with pastoral counseling. It amazes me that I can travel thousands of miles, physically and culturally and see people suffering from the same infliction's...the same addictions, the same strongholds. 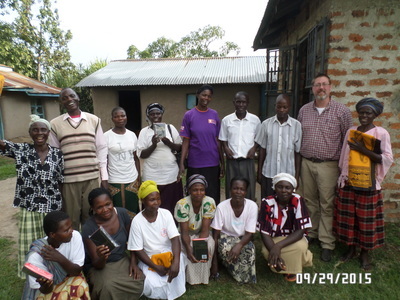 Jesus truly heals everyone.